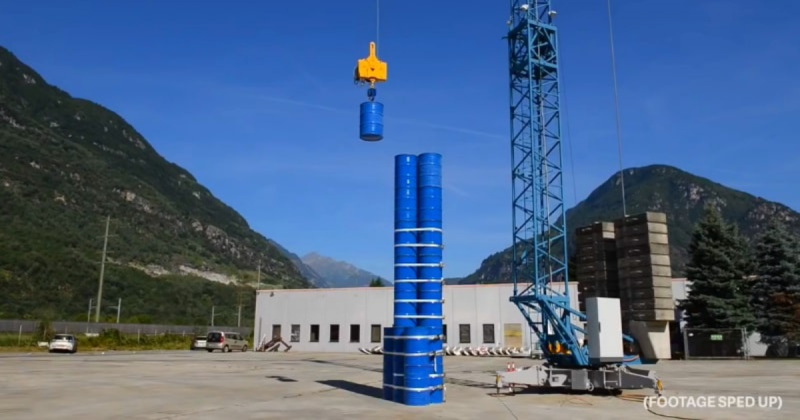 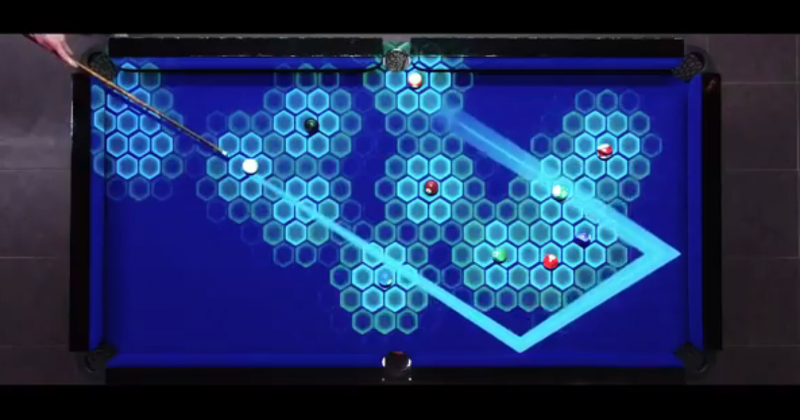 Energy Vault Proposes An Energy Storage System Using Concrete Blocks/Concrete Battery! 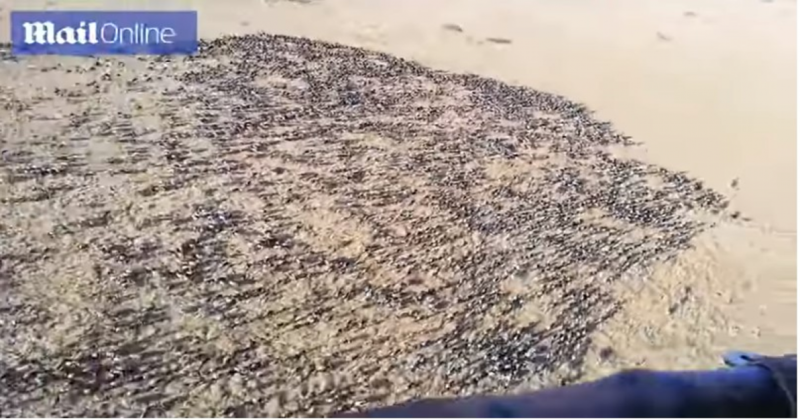 Tourist In Hot Air Balloon Captures Incredible Footage of Thousands of Wildebeest Stampeding Across The Savanna. 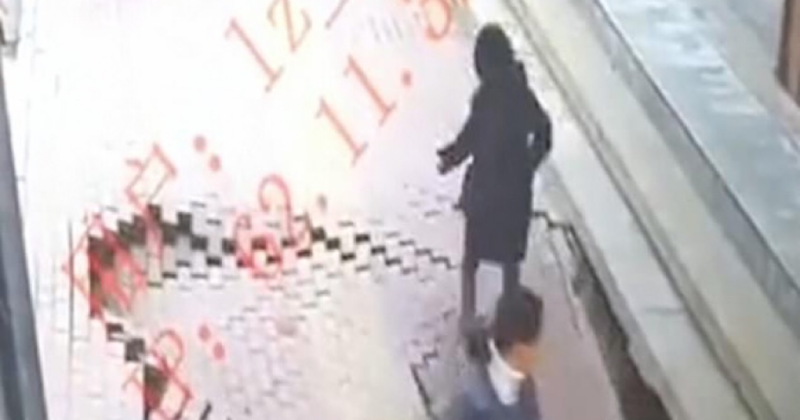 Chinese Woman Suddenly Disappears Down Sinkhole As She Strolls Along Pavement.